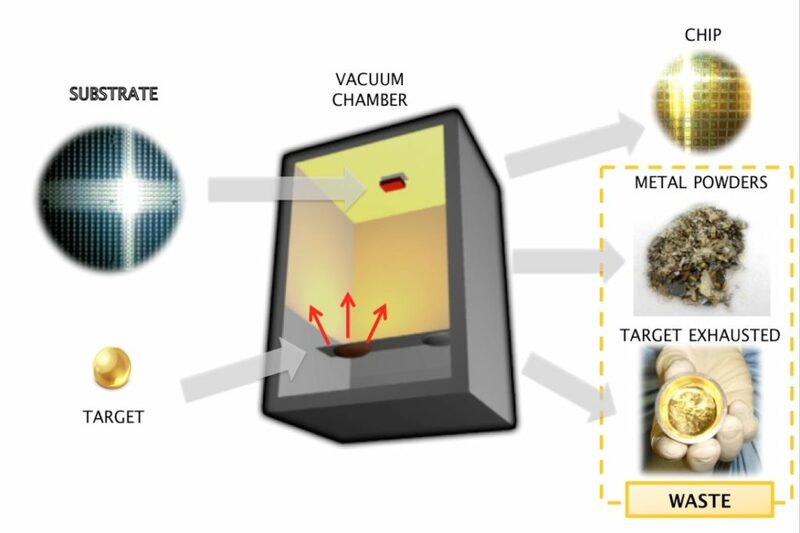 The deposition of thin film is used to give a bulk material particular surface properties by the deposition of a thin layer of source material upon it. 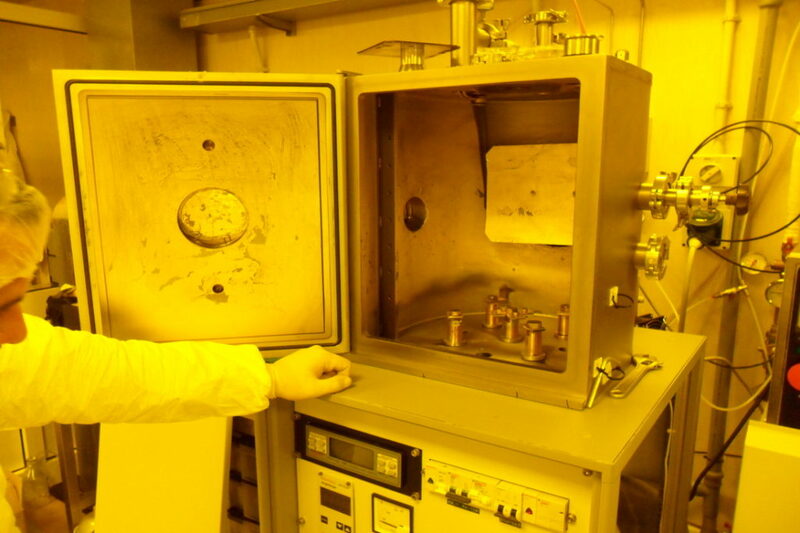 One of the most common techniques of thin film deposition is PVD (Physical Vapour Deposition). 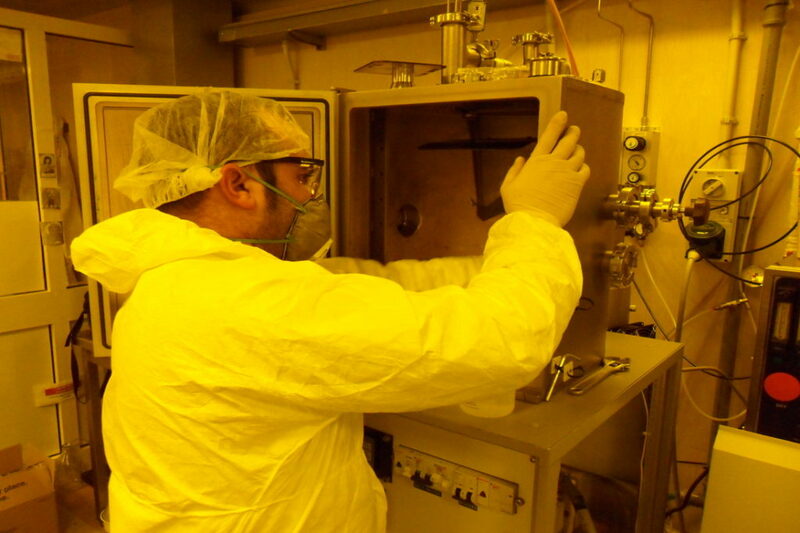 It has an efficiency of 10-20% thus a high percentage of source material is deposited on the chamber walls of the deposition facilities, forming production waste. 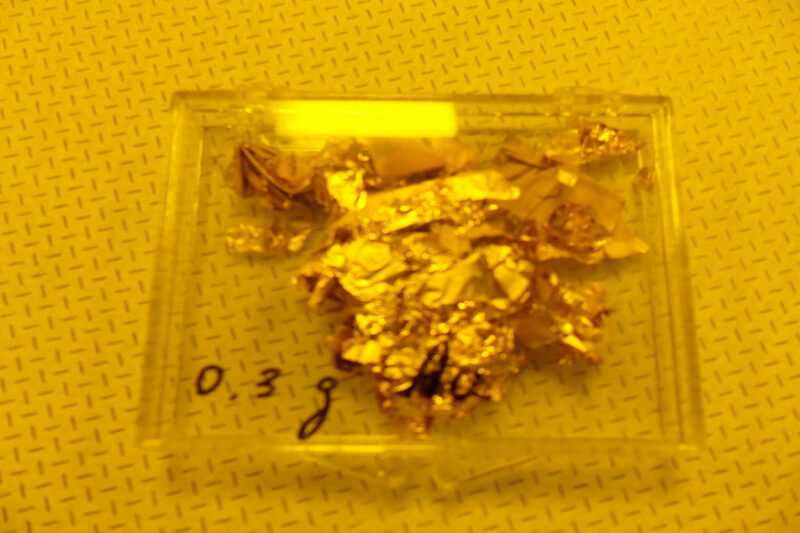 Generally, deposited material is precious metal like gold, platinum, silver or palladium; therefore, wastes have high value. 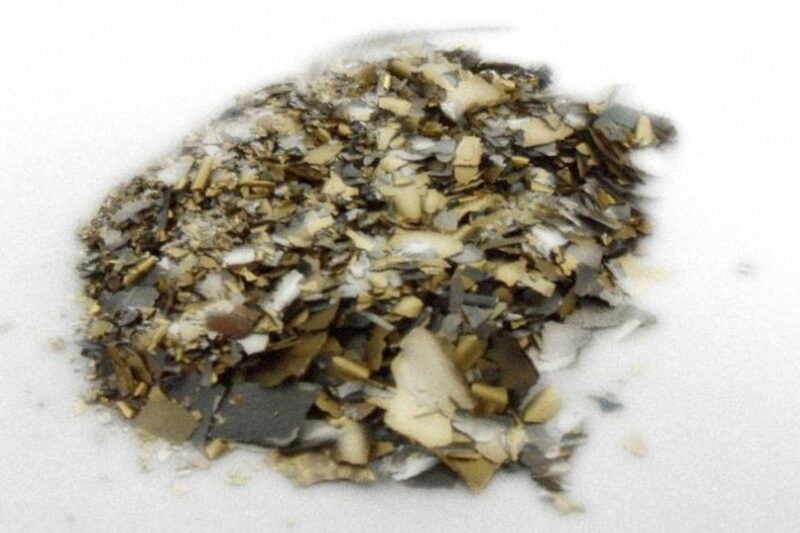 Moreover, the recovery processes of this waste are very expensive or require big quantities of material (kg or tons) to be feasible or profitable. Besides, the facility’s maintenance involves long downtime and dangerous activities. As a consequence, a lot of precious material goes lost. 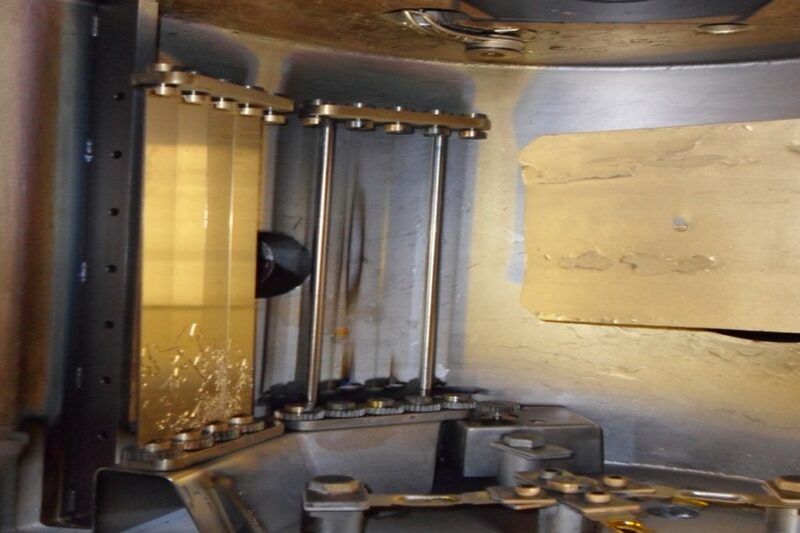 MRS has developed an electro-mechanical system able to select and recover high percentages of wasted materials from the vacuum chamber of deposition facilities, allowing a faster periodic maintenance. Moreover, it lengthens the life cycle of the facility reducing downtime. 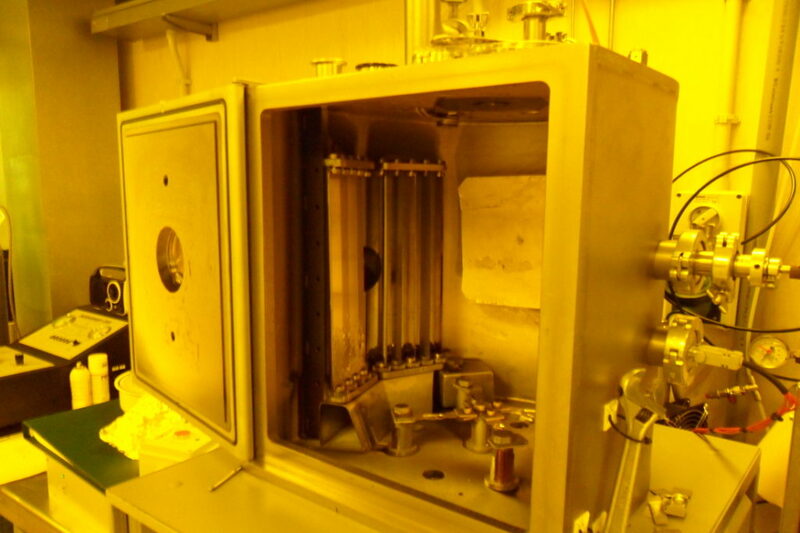 The system is designed to be installed inside the vacuum chamber of the deposition facility since it is adaptable to different kinds of vacuum chambers. 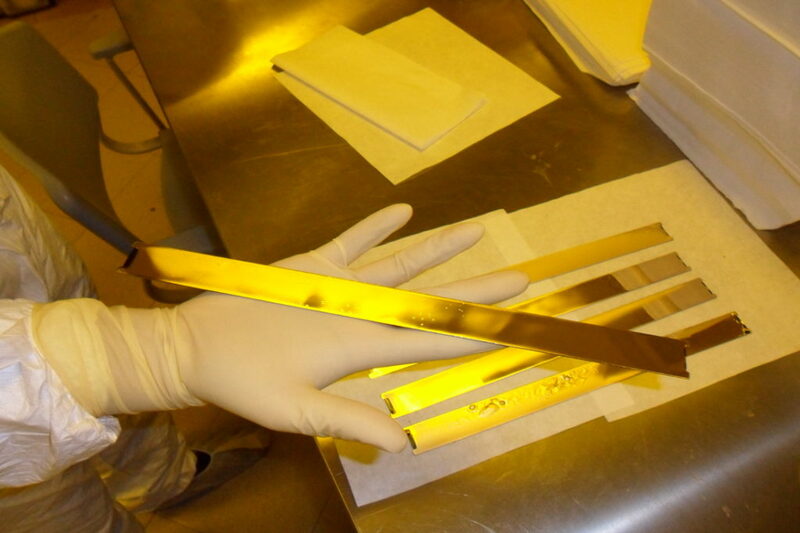 The core components of the system are removable blades, made of metallic plate (e.g. stainless steel), covered on both sides with polymeric materials suitable for high vacuum applications. 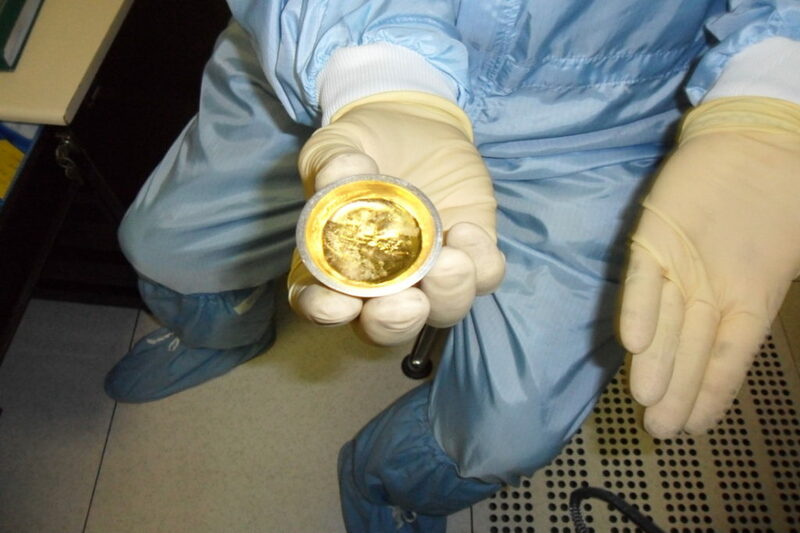 The evaporated materials are recovered by the blades, instead of depositing on the internal surface of the vacuum chamber, where they are normally wasted. The system is placed between the melting pot and the walls of the chamber: the two stages rotation of the blades (performed through an electromotive automated system) permits the selection among materials already during the production process. 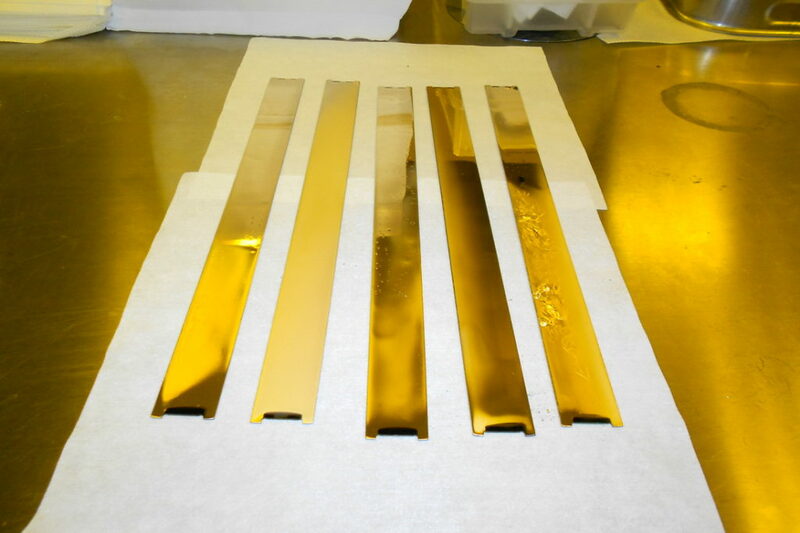 The system is able to collect a uniform layer of the target material deposited on one side of the blades. 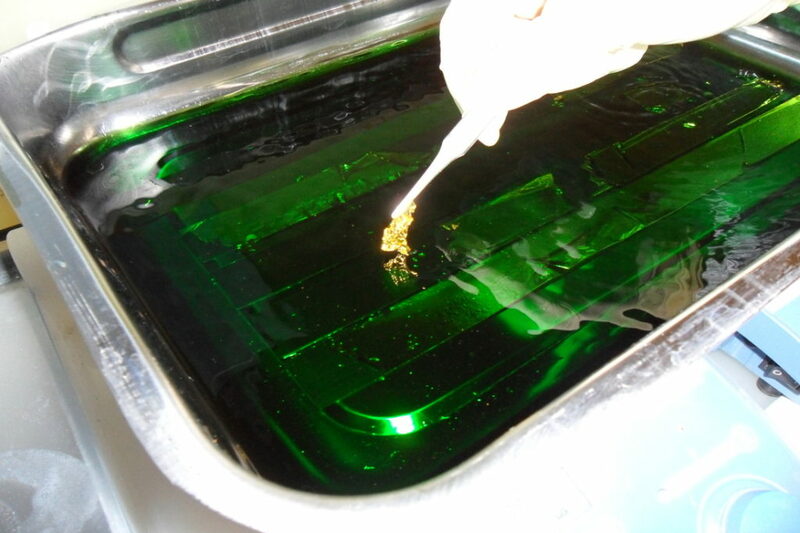 Because of this particular characteristic, at the end of the lifetime, the blades are replaced and the target material is immediately recovered through a simple etching process, which dissolves the sacrificial polymeric layer. A series of services is related to the mechanical system and it consists in the system’s maintenance and the recovery of the wasted materials collected on the blades. The former is characterized by the replacement of the blades used up with a new set of blades which will collect the new wasted material originated by the deposition process. 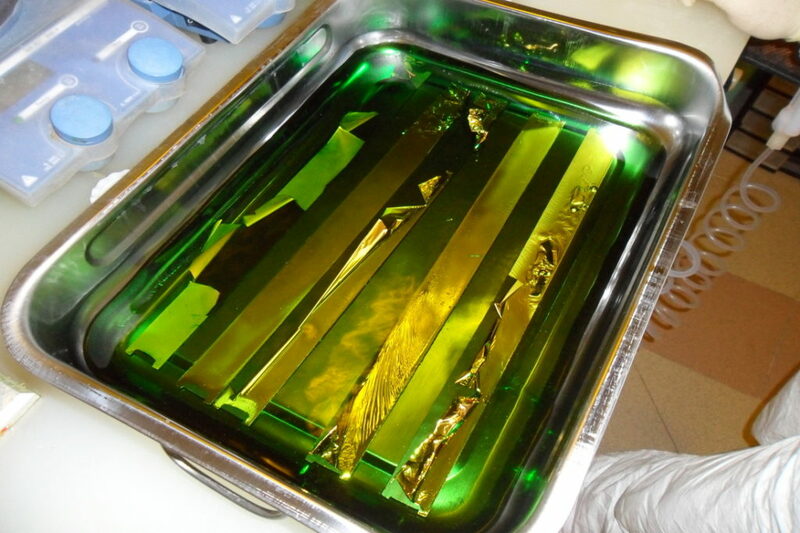 The latter consists in a bath in solution of the used up blades in order to remove the sacrificial layer and, along with it, the deposited material’s layer.